It’s Tuesday! If you’re not excited yet, you will be after reading about this Tuesday’s Game of the Week, Copy Cat. This is one of those games that I had absolutely nothing to do with. One of our youth leaders came up with this one all be himself. It’s so good, that I decided to share it with you. This game requires you to find, or use, the provided video which you will have students mimic. Start by choosing your contestants and then show the entire group the video which you are going to use. Make sure to tell the students and participants to pay close attention to the video because each contestant will have to copy the video (with their own flavor added) and be judged by those watching. Once everyone has viewed the video, send two of the contestants out of the room and have the remaining contestant do their best/funniest imitation of the video. In order to keep the game moving, I recommend using clips under 60 seconds, but certainly no longer than 90 seconds. If you want to use a longer video, select the best portion. You can choose from millions of videos on YouTube, or you can make your own creation to share it with the group for a good laugh. 1. Choose students who will go all out and make the game entertaining. This was one of the greatest games I’ve ever watched, but there is no denying that students selected were what made it so memorable. 2. 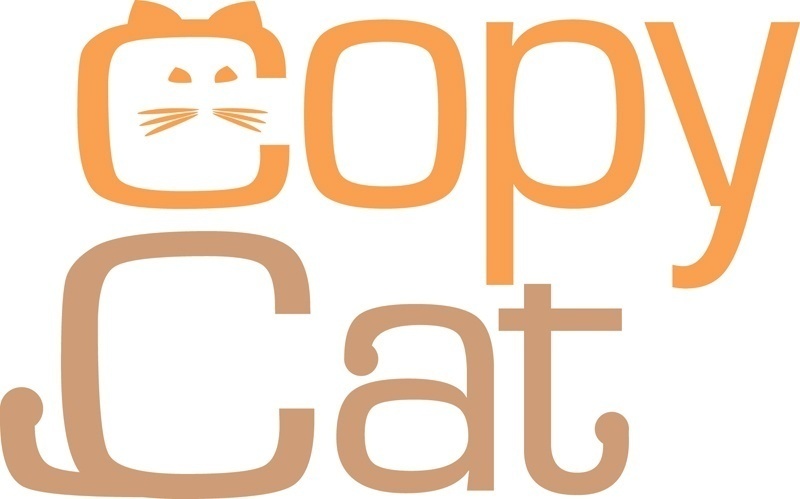 Video each “Copy Cat” and post them on your Facebook page so that your youth ministry can comment, or even vote for there favorite. 3. Though this game is easy to play with individuals, you can also play with groups. Use a cheesy boy band video and have some burly dudes do their best One Direction impression! You can even play the music (not the video) in the background so they can lip sync! 4. I know that most of you will realize this without me pointing it out, but I need to just in case. In the video I showed you, Jessica was facing the mirror with her back to the camera. When you play, make sure that your contestants are always facing the audience in a place where everyone can see them. I hope that you enjoy this game as much as I did. Get more great games and tips by subscribing to our blog, liking us on Facebook & following us on Twitter @stumingames!